Why Are Online Rental Application Processes Safer? / Blog / Why Are Online Rental Application Processes Safer? Roughly 56 percent of consumer traffic to the leading US websites is now from mobile devices." (State of the Mobile Web) Today, people live online, and they take that online world with them wherever they go. Make it easier and safer for your tenants to apply for your rentals with an online rental application process. "fraudsters are using the online classifieds site to pilfer prospective renters' personal information" by asking them to fill out a fake credit report through Craigslist. Setting up an online application form directly on your property management website helps secure their data and reassure your tenants. A successful online property management business doesn't just find the right tenants, it also does so fairly. You need to ensure that your business complies with the Fair Housing Act. The Act prevents landlords from refusing to rent to a person because they fall into a certain group or indicating a preference for a certain race, religion, family status, or ability. An online application form allows you to remove the bias in the process and ask the same questions to everyone who applies. Online rental applications also make it easier to confirm that the data you have is correct. You'll have a list of information about your applicants, and you can confirm this through email or on the phone. Cross-checking data about your tenants makes the process safer for everyone involved. If you want to improve your leasing success, improve the way you handle data. Using an online application form, you can document every interaction you have with a prospect by taking a few simple notes about the topic you discussed or any questions that are asked. You'll be more efficient in your application process because you'll be able to refer back to the information that you gave out before. Prospective tenants are starting to expect online rental application processes. It's a sign of a progressive rental property management company. Ready to Make Life Easier with Online Rental Applications? 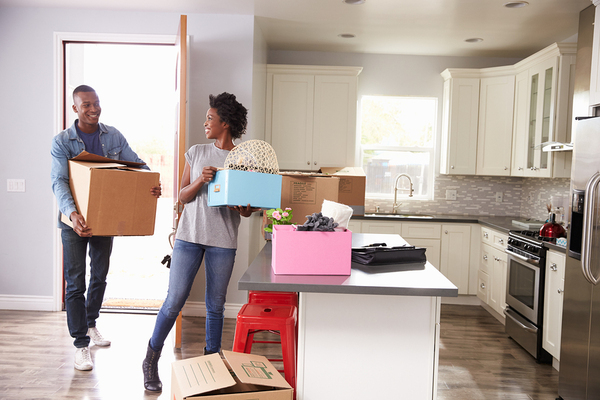 Make move-ins and move-outs simpler with online rental applications. Propertyware's tenant screening powered by LeasingDesk allows you to capture applications online, accept application fees electronically and screen prospects in real-time in an easy-to-read comprehensive report. Create a credible, comprehensive, customizable, and powerful rental application form with Propertyware. Check out the Propertyware videos to learn more about the leading property management solution. 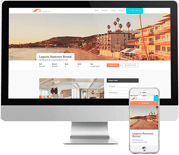 You'll see how our websites integrate property listings with the online application process that is safer and faster for the renter, more convenient for the property manager, and can result in better tenants and higher profits. Previous Article: Rental Property Management is Changing: Are You Keeping Up?